For the beginning to intermediate rider – quick and easy entry and a stable ride. You may apply three days demo cost towards a new Burton snowboard package. 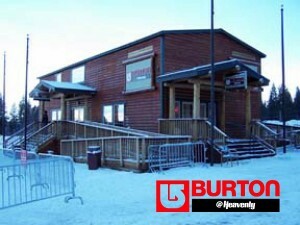 im wondering when this burton @ heavenly store its going to be open, i want to buy a snowboard, so i have a few questions. i will go to lake tahoe in january second 2011.